Yet again this ground needs prior notice served that this ground may be used but unlike grounds 1 and 2 the courts have no power to dispense with service of this prior notice. The purpose of having this ground is for landlords who oscillate between genuine holiday lets and standard residential let’s, although you need to bear in mind that the residential let should be for no more than 8 months long. Having said that, the ground should theoretically at least be available where the tenant stays on longer than 8 months, as long as the set, fixed term is only 8 months. 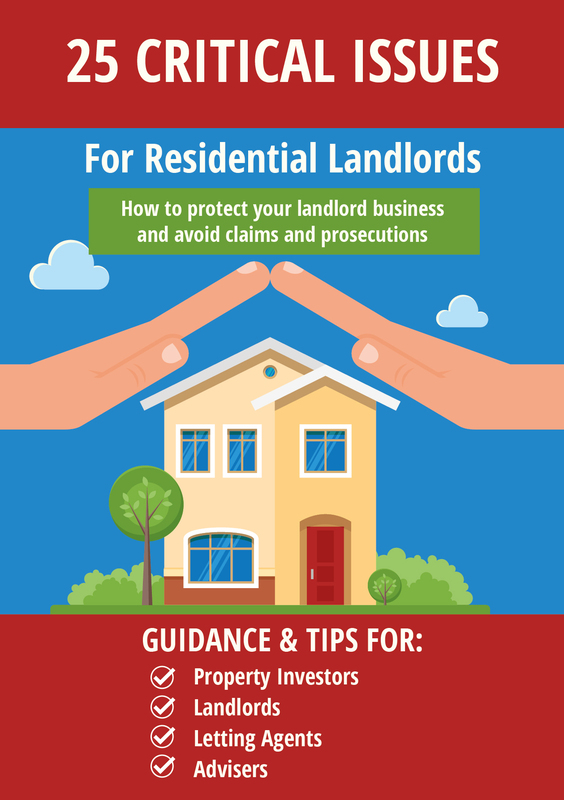 It is an important requirement that at some point during the preceding 12 months the property was genuinely used as a holiday let but, here is the difficult bit, if there is any suspicion that this was not the case the burden of proof falls on the tenant in defence, not the landlord. On a general note don’t presume that ‘Holiday let’ means a seaside is involved, or even sunshine. All of the UKs major cities are among the world’s biggest tourist destinations and this ground was created long before AirBnB started the trend for renting out homes to tourists as a more lucrative and less regulated income stream than residential lettings. Accordingly this ground might be seen in wider use as things unfold in the light of changes to the Deregulation Act whereby landlords no longer need planning permission where a letting is for less than 90 days. A difficult one for advisers and advocates. The only hard bit of law is that the courts cant dispense with service of the pre-notice. If there is a suspicion that the residential letting wasn’t preceded by a genuine holiday let you are going to have to prove it and you end up in private detective mode for that one. Given how slow the courts are, a tenant could still be there at the end of the holiday season even if the landlord puts in the court paperwork on the day the tenant fails to move out! Then what does the landlord do about all the holiday bookings….. The older I get and the more experienced I get in housing law matters, the more I see a struggle between the law and practicalities. The law isnt meant to be obstructive, far from it. I have max respect for the intentions of law, which always aims to support parties in dispute with fairness at its route and for that we should be justly proud of our system but there will always be jagged edged bits that dont quite fit and people exploiting. Housing law isnt a fixed, final result, its an ongoing verb that has to be constantly monitored and reconfigured. Thats why I am drawn to it. Law isnt a set of rules of a game, its an organic, growing thing. Justice in action, and like anything in action things go awry occasionally and there will be people to exploit it, but at its root is fairness and that is something to navigate by. The only alternative is dictatorship. Any takers? How about the landlord has to serve a notice to the tenant var the court system (for a small charge) 2 months before the required move out date. The tenant has 1 month to put in a defense; the court case is then heard by a judge within 1 week. Unless the judge decides otherwise the police remove the tenant the day after the date on the notice. It is possible to be far and QUICK. Also note in the above that the landlord has a cost of asking the tenant to leave even if the tenant does what is asked, and this cost is fixed regardless of the actions of the tenant. This could all be self-funding base on the state having no costs for the 95% of tenants that leave as per the contract they signed. 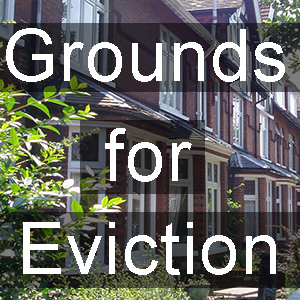 Can the tenancy be for a fixed term of less then 6 months using a ground 3? If so would a 1 day holiday let allow “no fault” eviction without having to wait for 6 months…..
Ian, You are getting into difficult theoretical grounds but suffice to say that the present state of the judiciary and court system.any expedited system you suggest is less than likely, especially as further cuts are expected. 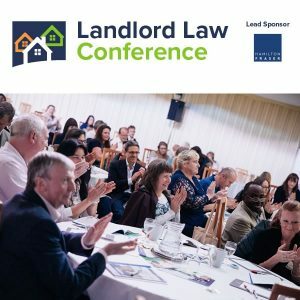 In any event it is necessary for the police to be kept at arms length from alleged breaches of civil law given that housing law as we know is particularly complex. Hence the need for the landlord to send the notice var the court system, so the court system can then tell the police to go-ahead. 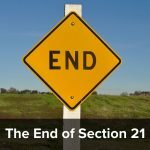 As to funding of the judiciary and court system, just think how much money would be raised if a landlord had to pay £150 EVERYTIME they issued a S21. In 95% of the cases the court system would have to do nothing apart from send out 2 auto generated letters. I have to say I have a problem when the subject of police being responsible for evicting tenants comes up and I would imagine the police would have the same issue. Much as it must be galling to have a tenant owing £10k rent arrears the fact is that this is one of the risks of renting and the cops have trivial things like catching armed robbers and terrorists to deal with, to protecting a landlord’s income. Several police districts have announced that they will not be attending or investigating routine burglaries because of cuts in resourcing which has been seen across the ;public sector. Any form of financial endeavour involves risk. The only way to avoid that risk is to not start. Agree 100%, the issue i have is that the only effective way at present to control the risk for most landlord is not to take any tenants that are not in good jobs ideally with a home owning guarantor as well. Other landlords are deciding that the risk/benefit of “baseball bat evictions” is worth it for their tenant group. Both of these outcomes fill me with dread given the effect they will have on a lot of the population.